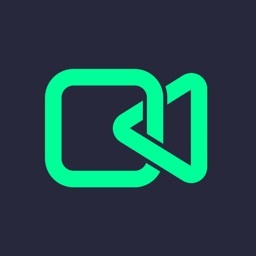 Share GIFs app allows you to share trending Giphy on social networks and chat apps. 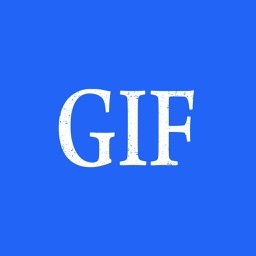 GIF images, Animated GIFs and GIF stickers are in trend nowadays. 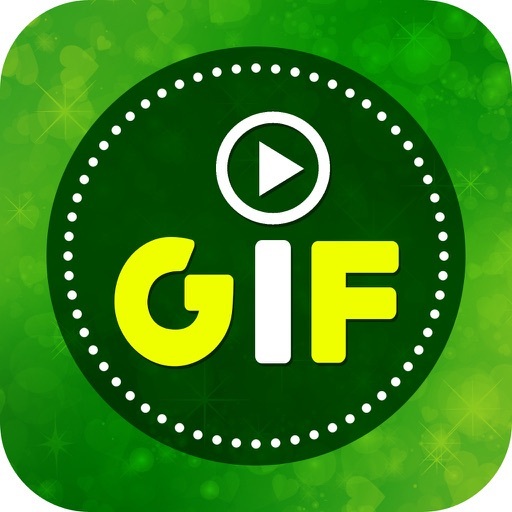 People love to share GIFs on Whatsapp, Facebook, Messenger, imessage, Snapchat, Instagram, Twitter, Google+ and other social media apps. 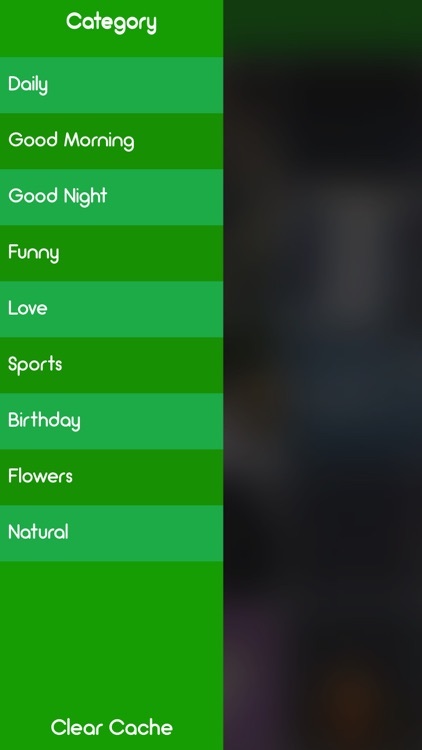 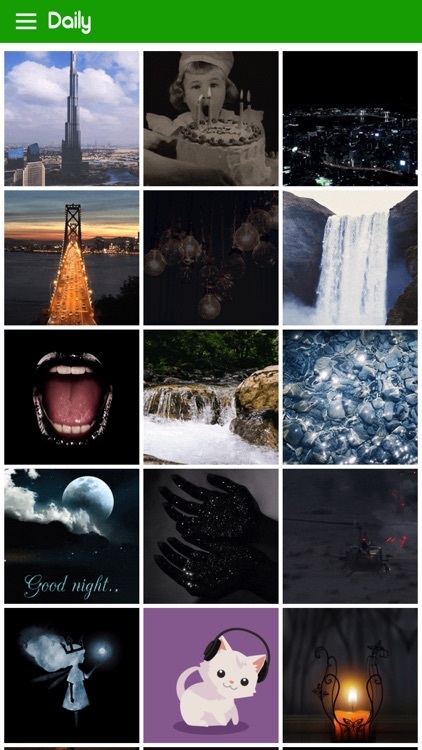 You can share GIFs from our categories such as funny GIF, birthday GIF, good morning GIF, good night GIF, love GIF, flowers GIF and natural GIF. 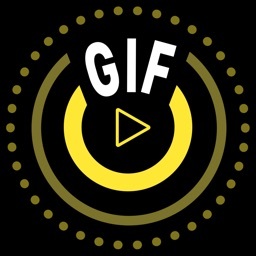 You can also share giphy for festivals and seasons from Daily GIFs category. 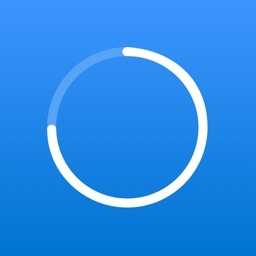 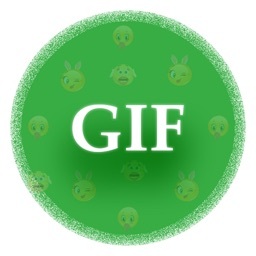 Enjoy the huge collection of amazing viral GIFs for share.